No more huge campsites with crowds of campers, kids, entertainment teams, and people that hauled their entire living room decor to the Mediterranean coast. With Campspace, you can discover unique and peaceful places to camp and re-set your brain. 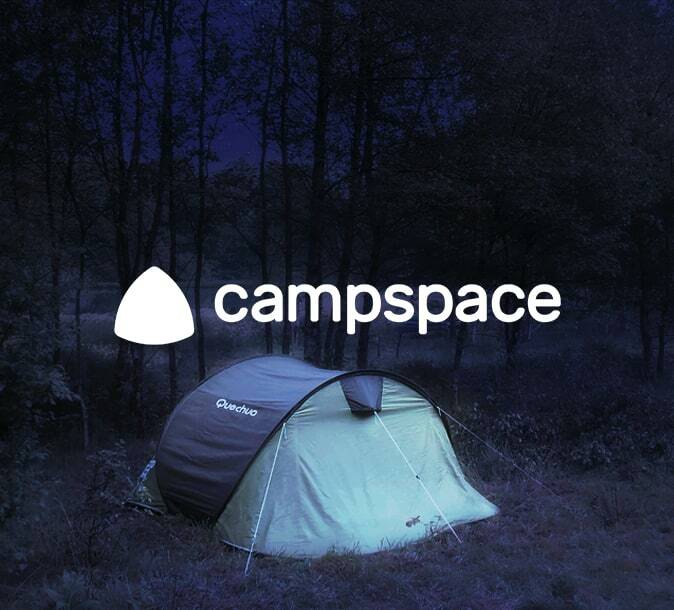 Campspace is a Dutch start-up that aims to help people discover new and surprising micro campsites. Their mission is to convince people to spend the night in a place that they could not have imagined going to. 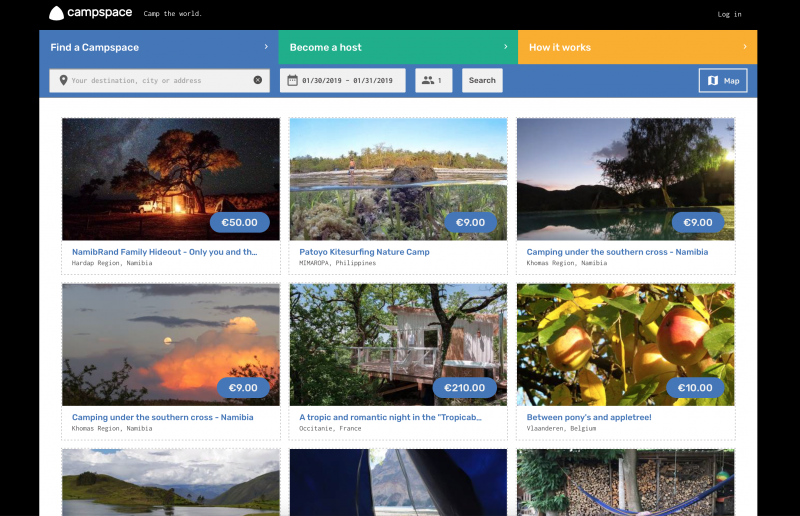 Spanning across the world, Campspace offers unique rooftops, forests, beaches and gardens as campsites. Similarly to Couchsurfing and other websites, hosts can share their leftover space with campers. In this way, hosts get to meet new people and make some money while renting out their outdoor spaces. Campers can either book a space that comes with a tent, or they can bring their own camping gear to feel more at home. With their annual Camp the Night event and their upcoming Valentines Camping event, Campspace wants to promote camping in unusual spaces. ‘At Campspace we believe that you shouldn’t have to travel far in order to find a great camping experience. But when you’re the third flattest country in the world, you really have to be creative to camp at great heights. You have to create your own mountains’, says Hugo van Donselaar, CEO of Campspace. With urban dwellers becoming more and more aware of the toll that a hectic urban lifestyle can take on their health, camping is starting to lose its boring reputation. It’s now seen as an authentic way of getting away from the everyday grind and experience nature to its fullest. The popularity of brands like The North Face, Snow Peak, Nike ACG and Patagonia confirm that the outdoor (life)style is becoming more and more desirable among millennials. 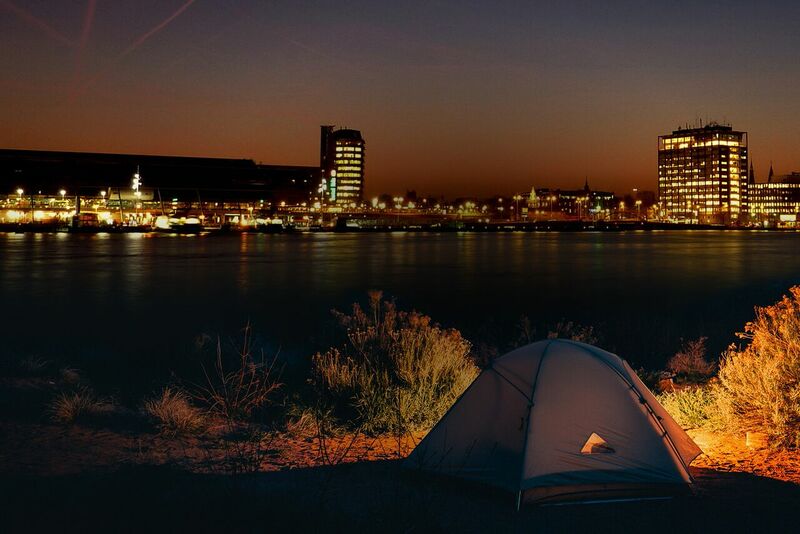 Together with Campspace, we recently camped on a rooftop in one of Amsterdam’s largest office parks. This generic office park is due for a make-over. In the next 10 years, it will be turned into a mixed-use urban neighborhood. As this is slowly happening, local place-making initiative HOBU is bringing new life to the area with series of unique events, like this rooftop campsite in collaboration with Campspace. 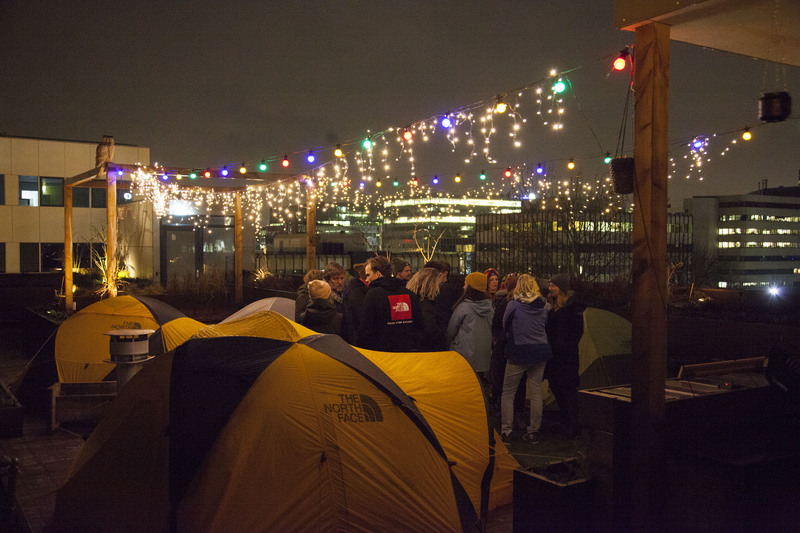 Campspace has shown that an office park rooftop makes a great campsite, even in winter. Why Not Store Bikes On Rooftops? Forget about rooftop gardens, rooftop campsites and rooftop farms, we need our roofs to solve a much bigger problem — to store bikes. The engineers at IBA, the Amsterdam Department of Engineering, came up with the idea to install Velominck bike storage facilities on top of the city’s roofs.